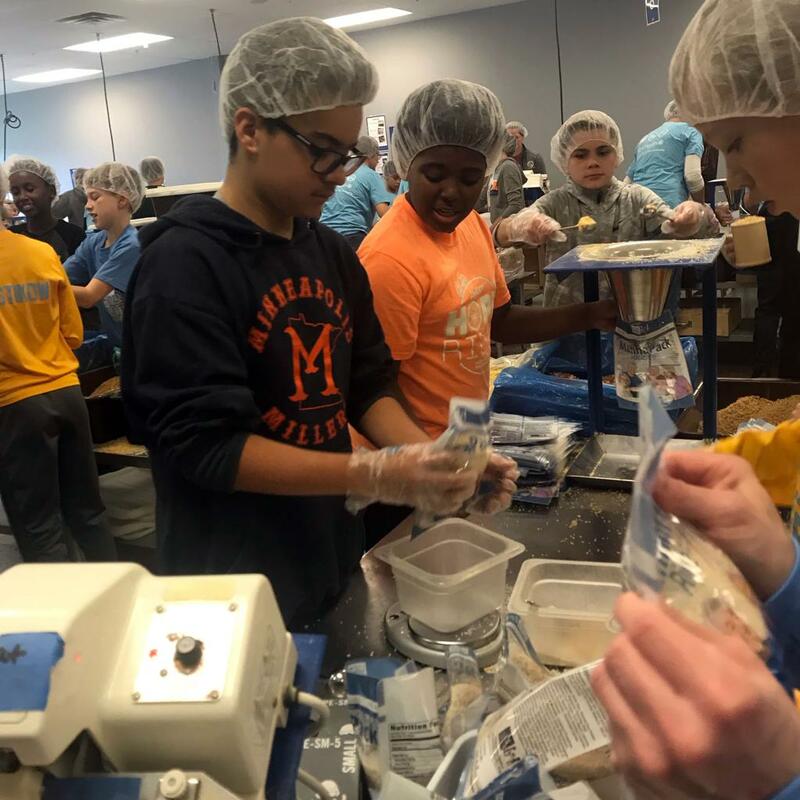 Boys 6th Grade Gold spent a few hours at Feed My Starving Children this past Saturday. 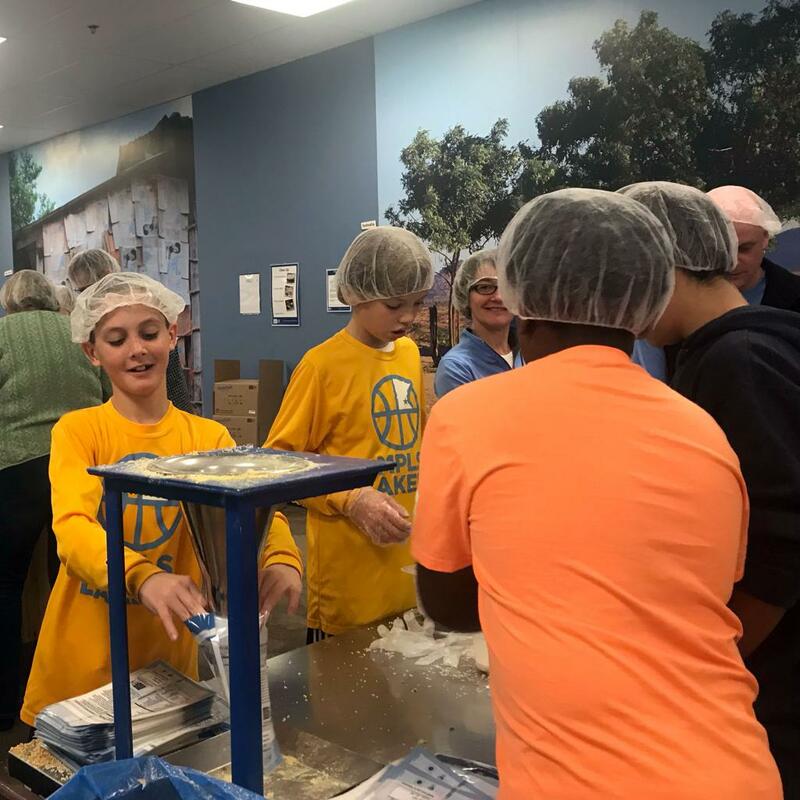 They packed 29.5 boxes that included 36 nutritious meals that will feed 145 kids for a year. 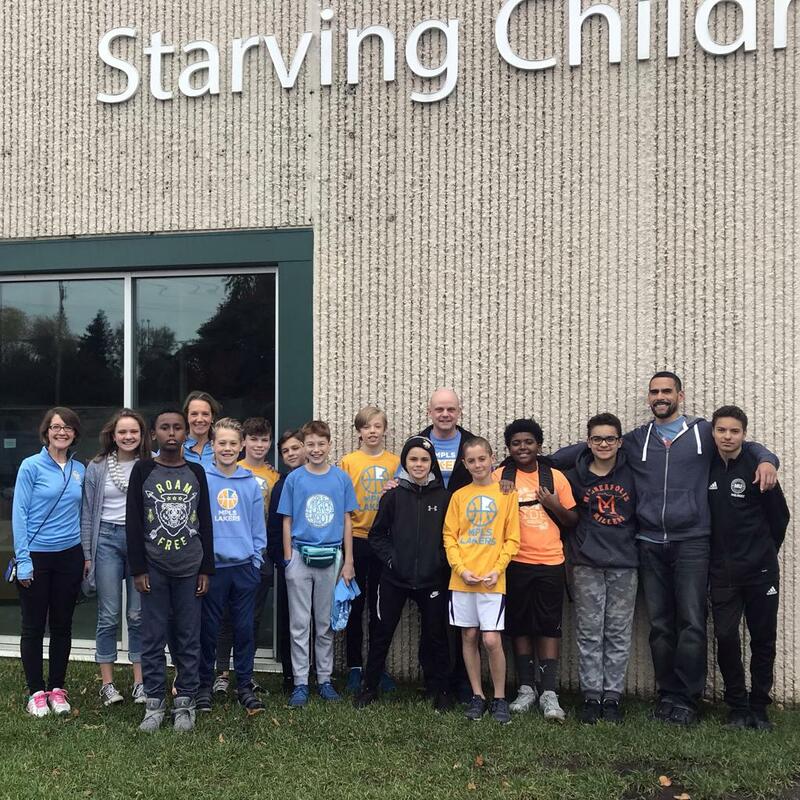 What a great team building event and a great way to help our community. Thank you coaches, parents & players!